I finished the 10th and final installment of the Netflix documentary, Making a Murderer. Have you seen this show yet? If you haven't, you must. 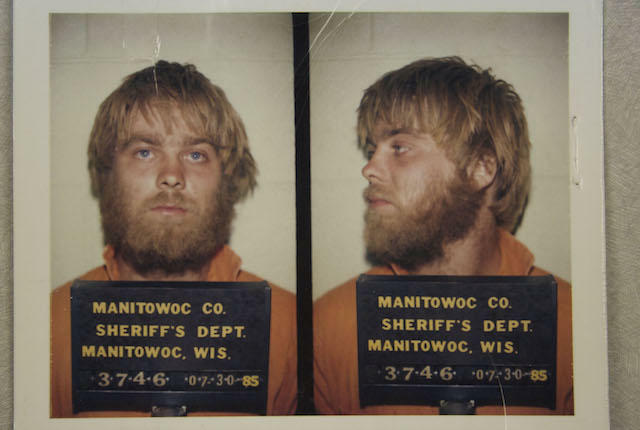 True-crime stories have become a hot commodity, and Netflix is getting into the game with a new 10-part documentary series called Making a Murderer. Directed by Laura Ricciardi and Moira Demos, the show tracks the life of Steven Avery, who served 18 years for a crime DNA evidence later indicated he had not committed. Later, while fighting a legal battle over his previous incarceration, Avery became a suspect in a new heinous murder case. You know I love Law & Order and all of its spin-offs, and I really like this true-to-life documentary. I was intrigued from the first episode. You will be hooked too. I have always believed that small town law enforcement folks can do whatever they want (even illegal) to make a case- plant evidence, muddy testimony, and more. This show to me proves this. Don't get me wrong, I respect the cops, but like in everything, there are BAD "eggs". 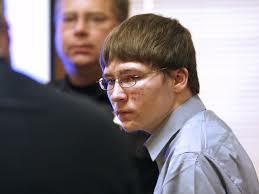 I do not want to give too much away, but I can only hope Mr. Avery and Mr. Dassey get a second chance. My heart thinks they were "framed". It is hard to believe that our justice system is so "blind" and inept. It really makes me wonder. I watched this show and it was fascinating! I too feel like you do, that justice was not served. It is scary to think that this kind of 'bad' police work can happen and take away your freedom, but I do believe it happens more then we realize. Great show and I too highly recommend it!! I keep hearing a lot of talk on this series, but haven't watched it yet. Not sure I want to - it may be too depressing. And scary in its own way. Everyone is certainly talking about this. I haven't a seen it yet but plan to. the shows in case I get up the courage to watch more!! We finished it last night. I had nightmares about it...thinking I had been arrested and had to convince them I was innocent! Hi Ron - just wondering why you didn't allow my comment from yesterday? I hope it wasn't because I disagree with your take on it? What my comment said was - I live not far from where this all took place, so definitely see it from a different perspective when it comes to the murder of Theresa. Netflix left a whole lot of info out and it is very one sided, albeit entertaining! Milwaukee radio station WTMJ am 620 is running a two hour special examining all of the info - including facts that were left out. No doubt this is a sad story - no matter which way you look at it. Thanks for getting back to me!! Ron...I was considering this series. I don't know what draws us to crime shows but it's fascinating. We are currently binge-watching all seasons of Homeland (it's a serious problem!) and this is next on my list - I have heard so much about this series!!! Thanks for sharing.